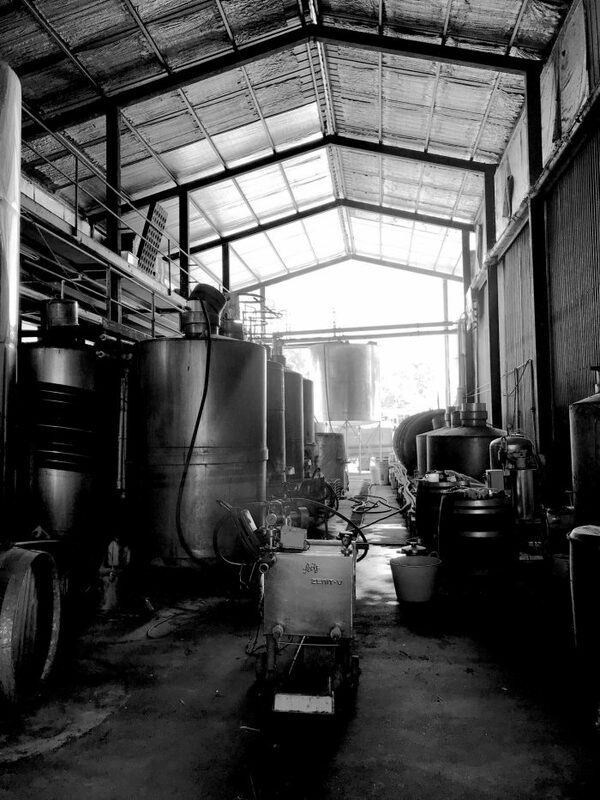 Lazy Oak is a family-operated Mudgee vineyard producing boutique wines. Established by Paula Hanson and David Riley in 2015, the property was originally purchased as a lifestyle block. But with 7.5 hectares under vine, it has become a fully-fledged grape and wine producer with grapes grown on-site before development by expert winemakers. The range, which includes Cabernet Sauvignon, Sauvignon Blanc, Merlot and White Merlot, is distributed across Australia to the wholesale market. Lazy Oak also works closely with a number of restaurants and function centres across NSW, as well as featuring at festivals and market days. Family comes first for this hard-working couple, whose three children are the epicentre of their working lives. They have learned to run the business with a sense of humour and have had to become more resourceful during recent drought conditions. They have also given their support to local fundraisers, including sponsorships and the drought appeal. In the future, Lazy Oak hopes to expand varietals this year to include a Semillon, Shiraz and Riesling. They also aim to expand their brand, increase exposure at festivals and events and open their own cellar door.